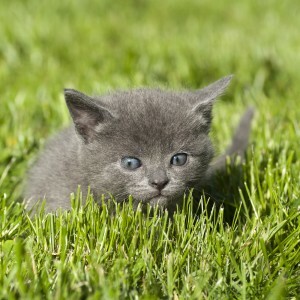 The outdoors is filled with scary things for your new kitten. Animals with diseases may come in to contact with your cat. 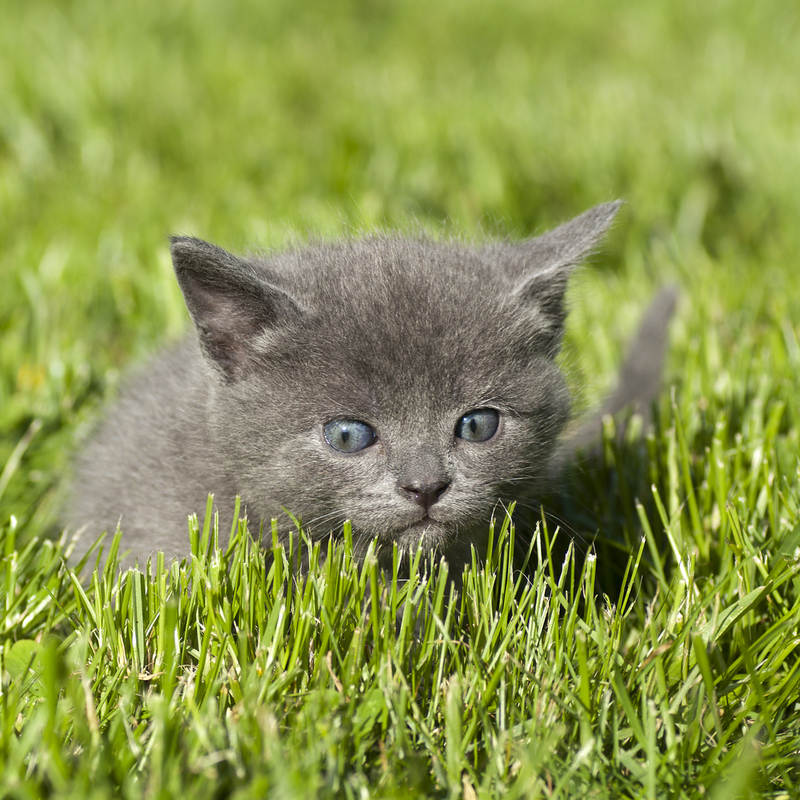 Outdoor chemicals, such as car anti-freeze or lawn fertilizer, can be fatal for cats. 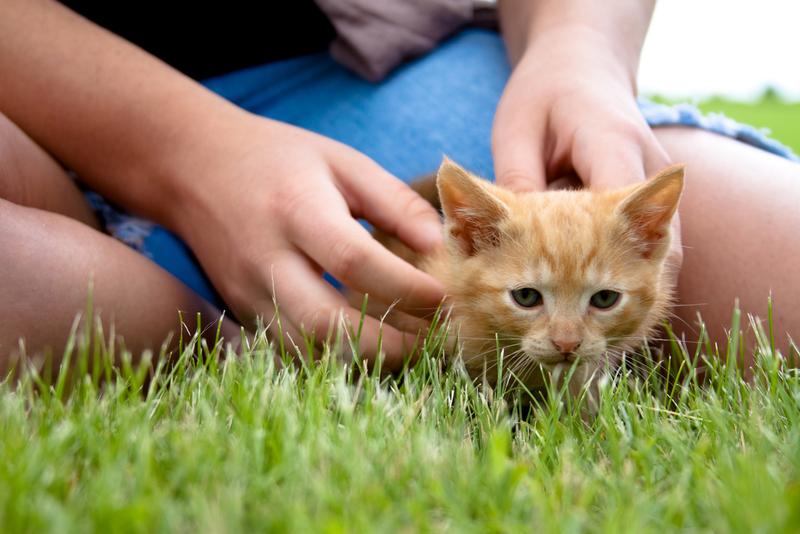 Fleas, ticks, worms, ringworm and other dangerous things can be easily transmitted to your new kitten when they go outside. If you make the decision to let your new kitten outside – make sure that she is up-to-date on her shots and has received flea treatment. 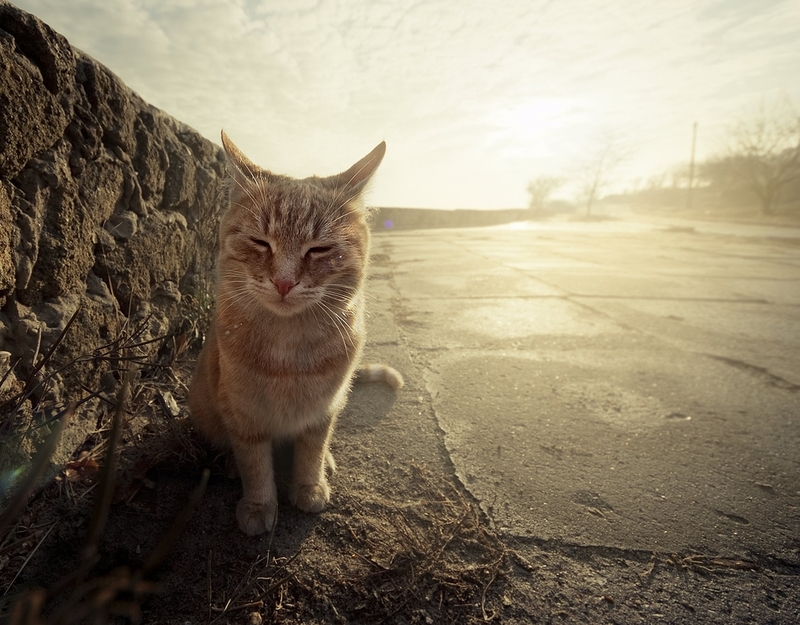 Aside from the health risks, there are several dangerous factors included in owning an outdoor cat. The Veterinary Pet Insurance Company received 5,000 claims on animals being hit by cars. The actual number on pet deaths is not recorded, but it can be assumed that the number is significantly higher than that. According to the National Council on Pet Population Study and Policy, less than 2 percent of cats are returned to their owners after being lost. Additionally, some areas have the worry of predators. Foxes, owls, raccoons and coyotes have all been known to kill domestic cats. If your new kitten is going outside, make sure that she is micro-chipped. Also, ensure that you have plenty of pictures of your new kitten in case she gets lost. Lost Cat posted should also include a picture to increase the chances that your feline makes her way back home. Cats that are declawed should not be allowed outside, because they have no protection. Outdoor cats love to wander away from home to find a mating partner. Your new kitten will be sexually mature between 7-12 months. The average litter of kittens is about 4, but can easily be more. There are thousands of homeless kitties living in shelters. Make sure your feline has been spayed or neutered to decrease population problems. Letting your new kitten outside should be carefully thought about. New kittens should never go outside before they have a full understanding of taking care of themselves. If you are worried that your indoor kitten is getting bored, buy her some toys. If you think she is getting fat, decrease her food supply. Your new kitten will live a happier, longer life indoors.